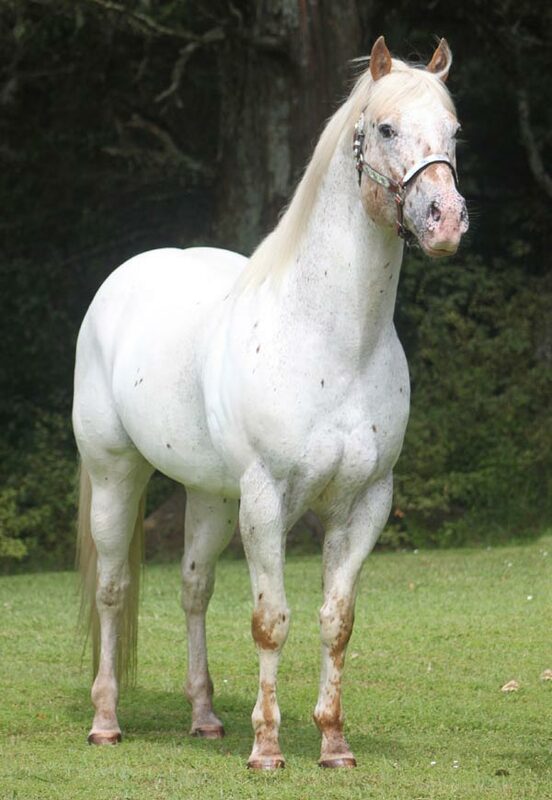 Proudly presenting a sensational registered Sportaloosa and Appaloosa stallion at stud. 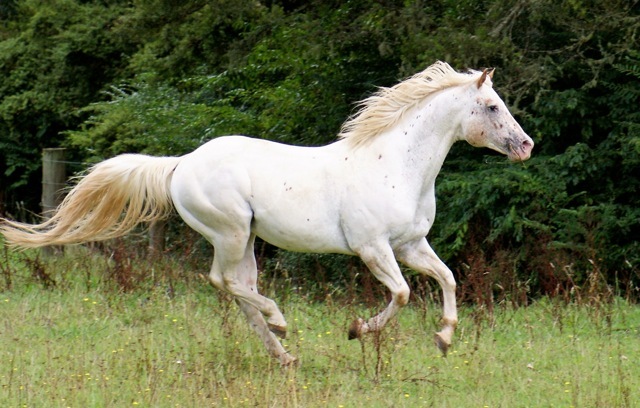 This beautiful horse is an outstanding example of the modern, elite Appaloosa. 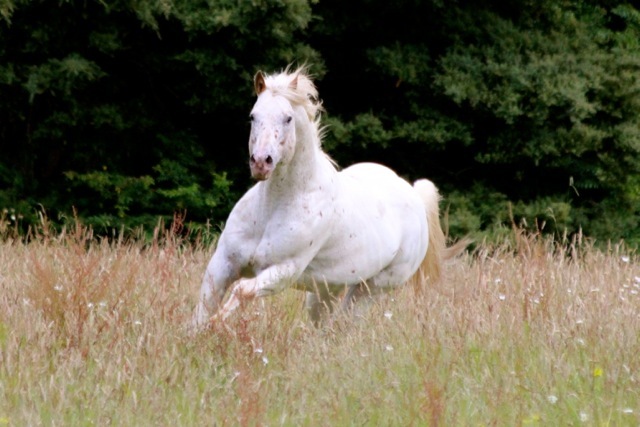 He consistently produces foals stamped with his exquisite good looks, expressive movement and lovely calm nature. Seldom is an Appaloosa of this calibre available in New Zealand. Skip's progeny have the versatility and temperament the Appaloosa is adored for and the ability to excel in the discipline of your choice. 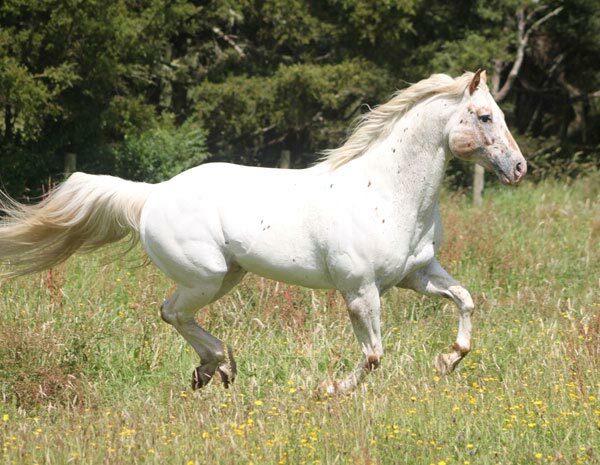 His sire Skip of Stars is by Imaginate (leading sire of halter horses, sire of Superior Halter, World Top 10 and National Champion halter horses and National and Reserve National Champion Performance and Youth horses) and from the Bright Lad mare Lad's Excitement (Champion halter producer, dam of Superior, ROM, High Point, Champion and Futurity Halter producers). 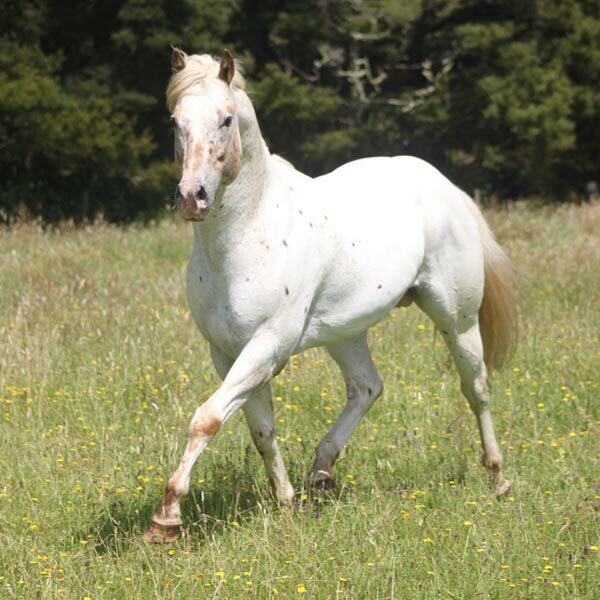 His dam Cherry Slip (unshown) is by the legendary Mighty Tim, National Top 10 Halter and Performance Horse, Leading Sire of Halter Horses, Leading Sire of Performance Horses, Leading Maternal Grandsire of National and World Champions, National Champion Get Of Sire Offspring. When it comes to producing versatile champion halter and performance Appaloosas and Sportaloosas, the bloodlines Skip carries have known no equal. 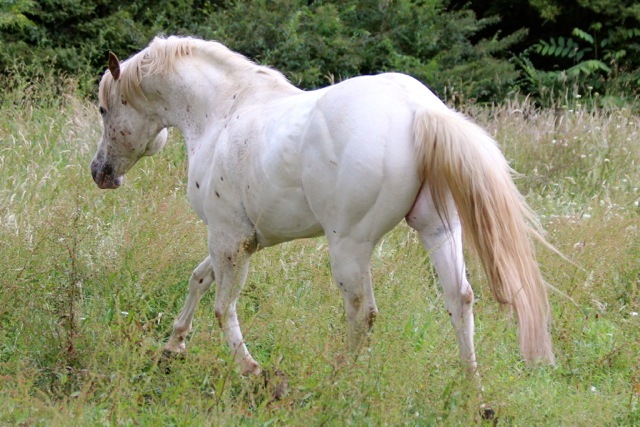 Skip was bred on the renowned Sheldak Ranch in North Dakota, home of many of the Appaloosa breed's most famous horses. He was imported to Australia as a yearling and moved to NZ in 2009.